I received two beautiful crates from the lovely Country Crates UK on Etsy. Country Crates UK sell beautiful shabby chic storage solutions - all their items are so rustic. I adore the country vibe of this shop and I'm really pleased with the items now that I have them in person. This condiment tray will definitely come in use. I will most likely paint it with some Laura Ashley paint and sand it a little so it matches my decor. The actual tray is really well made and very reasonably priced at only £7. It will look so cute on my dining table. 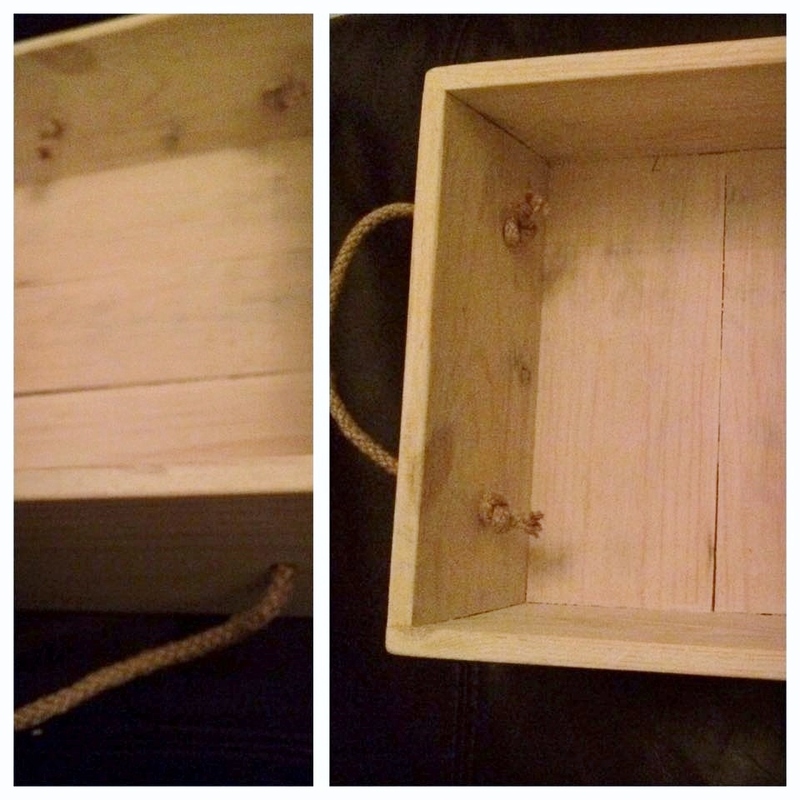 I also received a larger crate with rope handles. I will be painting and decoupaging this with a floral design. 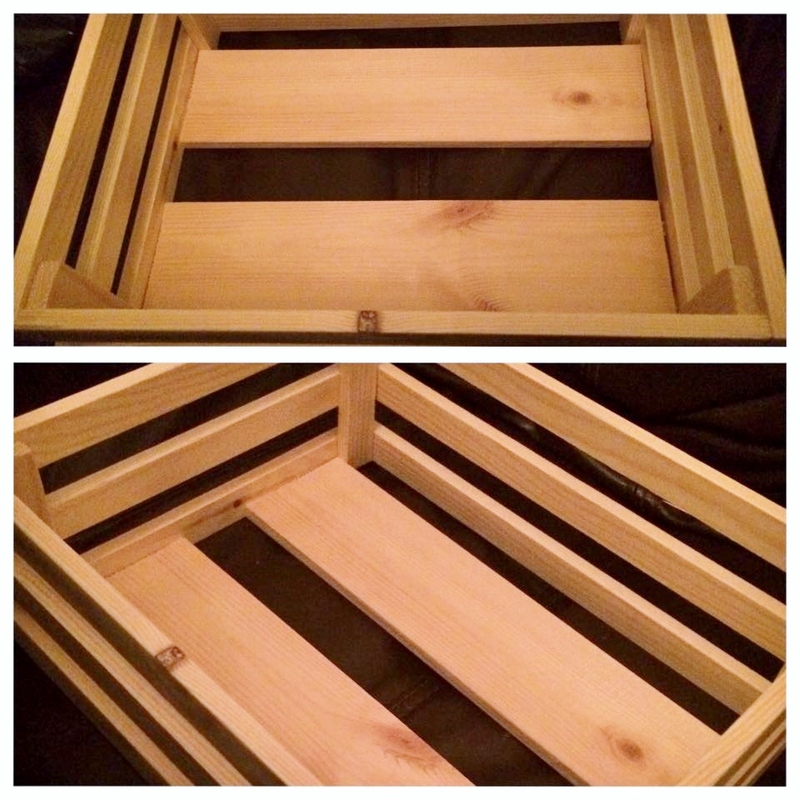 This crate itself is really sturdy and well made. I can definitely visualise this in my home. I totally recommend Country Crates UK. Their items are of superb quality and I love how they're fairly plain so I can decorate them as much or as little as I like.